The Catholic Archdiocese is moving ahead with its plan to sell six churches, three of which are still occupied by parishioners who have been holding protest vigils since 2004. 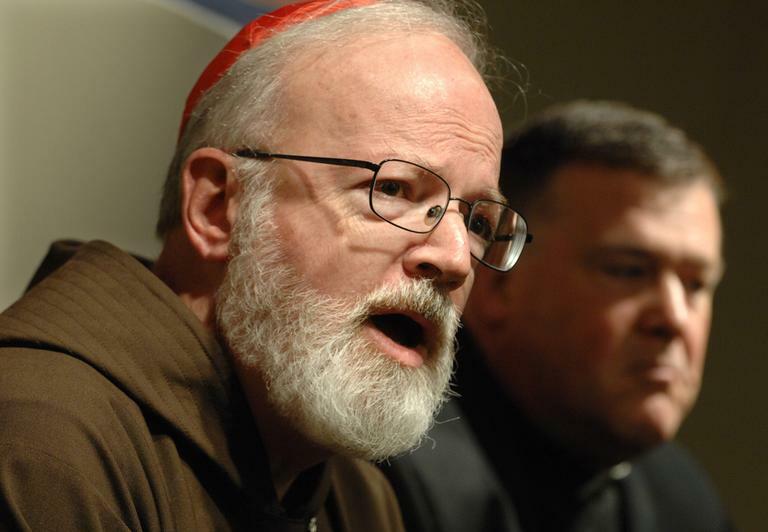 Cardinal Sean O’Malley announced that the six churches will be “relegated for profane use,” which means they can be sold and used for other purposes. The protest vigilers insist that they are staying put. Among them is Jon Rogers, a member of the Friends of St. Francis Cabrini in Scituate, who argues that it is wrong for the Archdiocese to sell their house of worship to help pay the costs associated with the clergy sexual abuse scandal. The Archdiocese takes exception to that claim, insisting that it has paid for the costs related to the sexual abuse crisis with insurance proceeds and the sale of the Church's Brighton campus, which includes the Cardinal’s former residence. Radio Boston’s Anthony Brooks traveled to Scituate to get reaction to the recent news. This segment aired on July 18, 2011.